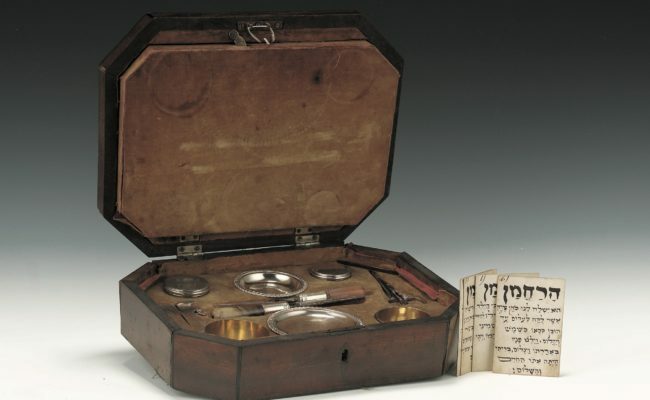 Jewish Britain: A History in 50 Objects showcases highlights from the collections of the Jewish Museum in London. 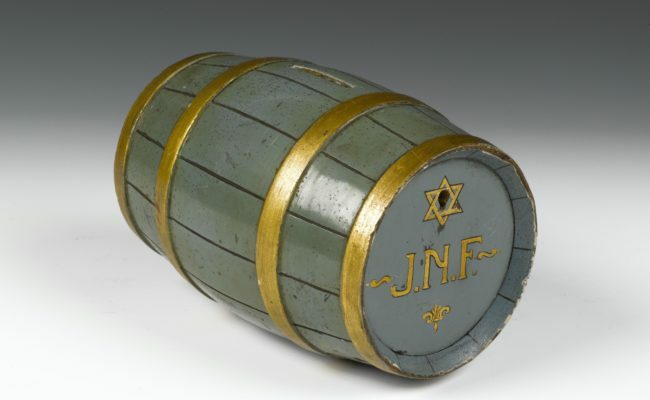 Each object tells a story about the history of the Jewish community in Britain from medieval to modern times. The Jewish Museum was founded in 1932 and in 1994 it merged with the former London Museum of Jewish Life on a two-site basis. In 2007, both sites closed in preparation for a major capital redevelopment project and the new museum reopened in March 2010, bringing all the collections together for the first time. 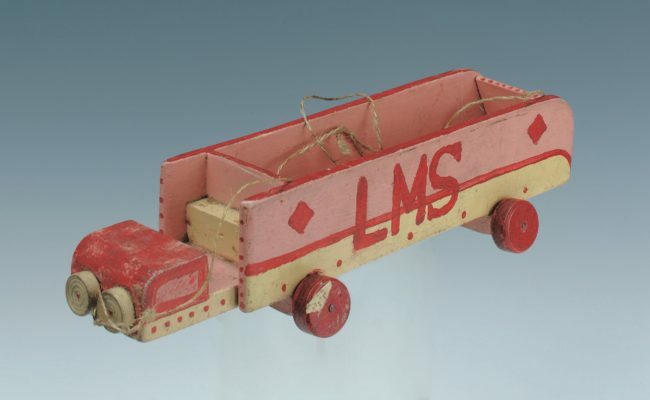 We hold around 28,000 objects, including a Judaica (ceremonial art) collection and a social history collection covering subjects such as the East End, refugees from Nazism and the Holocaust. 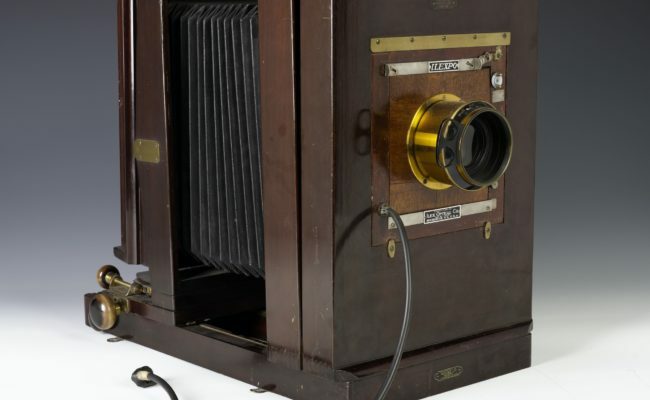 The exhibition has been produced as part of the Judaica Europeana project, which is co-funded by the European Commission under the eContentplus programme, as part of the i2010 policy. Charity and welfare are very important in Judaism. The museum’s collections illustrate that while an important part of charity is giving money, acts of kindness are equally important. A number of institutions were set up from the late 17th century to relieve poverty and help the sick, particularly those established in response to the thousands of immigrants who arrived from Eastern Europe in the late 19th century. 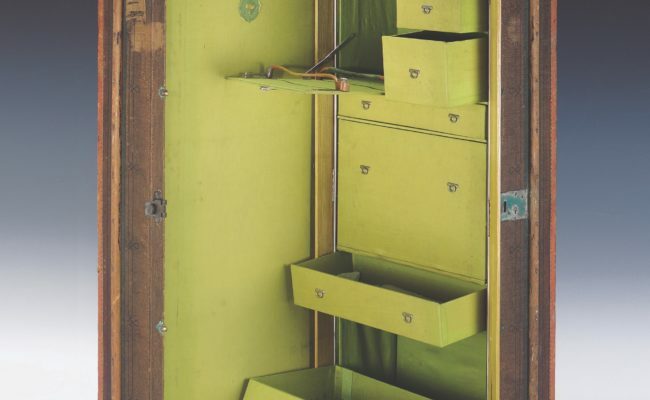 Our collections represent life within the home, and include domestic items used in the kitchens of immigrant Jewish families in the East End, and personal photographs taken both in the UK and countries of origin. The museum holds a wealth of material relating to childhood and adolescence, including items from Jewish schools and youth clubs. 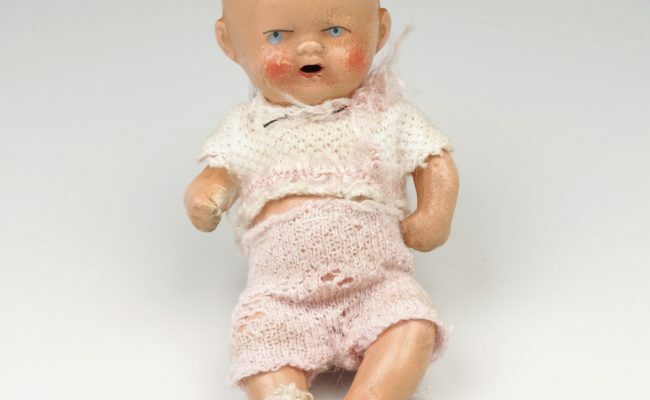 We also hold important items relating to the Kindertransport (the rescue of around 10,000 Jewish children to Britain from Germany, Austria and Czechoslovakia) and a group of young survivors of the Holocaust who were admitted to Britain following the war, known as the “Boys”. Around 150,000 Jewish immigrants settled in Britain from the late 19th century until the early 20th century, and the majority of these made their homes in London’s East End, setting up synagogues, shops and theatres. Our collections reflect the poverty and poor housing of the area but also celebrate the vibrant community that grew and flourished there. From the first settlers from France in 1066, to more recent newcomers such as Israelis and South Africans, Jewish people have migrated to Britain for a variety of reasons and from a multitude of places. Our collections represent stories of origins, journeys and settlement across space and time. Jewish people played a significant role in the world wars, both on the battlefield and the home front. 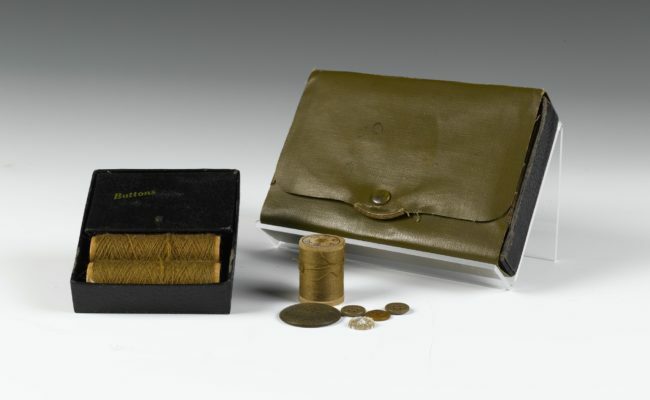 Our collections include uniforms, letters, medals and photographs. 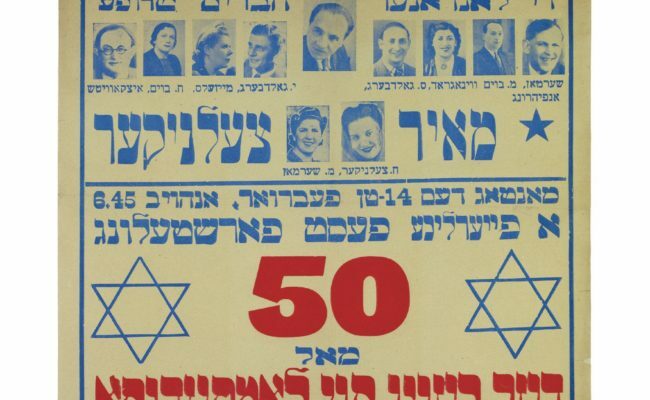 Our World War II collections demonstrate how the Jewish population was particularly invested in the fight against Nazism, and include stories of the many refugees from Nazism who joined the British Army. 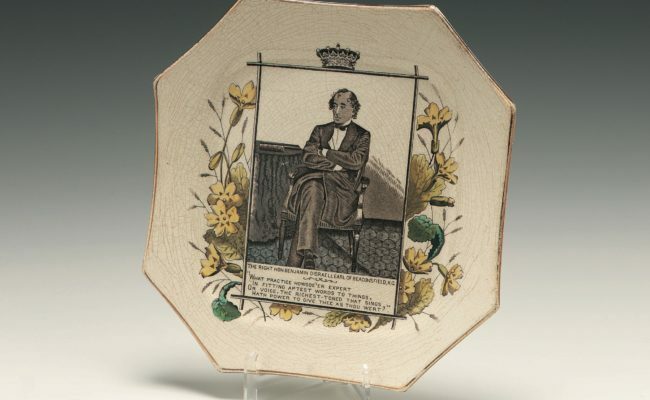 Our collections represent the involvement of Jewish people in political life, from notable parliamentarians of the 19th century to more radical political activities, such as unionism, among the immigrants of the East End in the early 20th century. Others worked to improve the position of Jews in society, campaigning for equal rights in the 19th century and fighting antisemitism and fascism in the 1930s and 1940s. From the late 19th century, many British Jews were also involved in Zionist activity. Around 70,000 refugees from Nazism emigrated to Britain before the outbreak of World War II, including 10,000 unaccompanied children. Many of these refugees were later interned on the Isle of Man as “enemy aliens”. 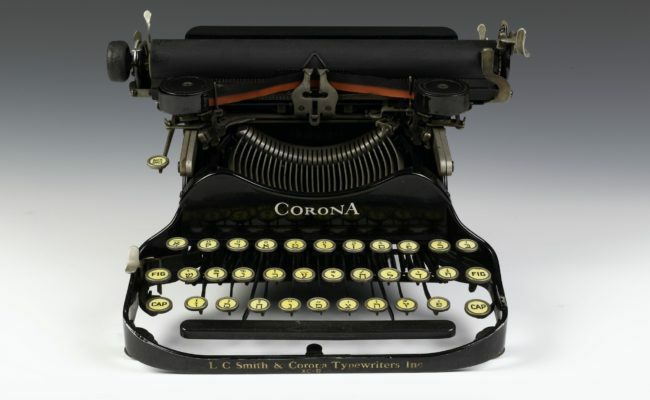 Objects, such as suitcases, cherished items brought on the journey and letters, tell their stories. We also hold material relating to those who survived the Holocaust and settled in Britain after the war. From the medieval period to the present day, London has been home to the largest Jewish community in Britain. However, over the centuries communities have formed in towns and cities across the country, from Penzance in the south to Aberdeen in the north. Communities were often established in towns close to ports, or because they offered economic opportunities. The museum has an outstanding collection of religious objects, with some key examples originating from Britain. The oldest is a mikveh (ritual bath) dating from the 13th century. 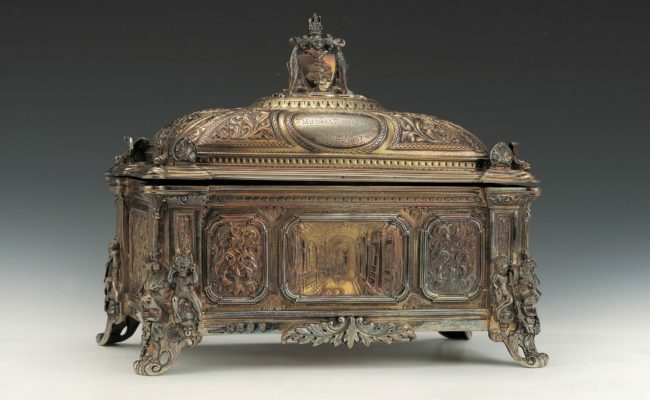 Valuable and beautiful silver ritual objects dating from the 17th and 18th centuries hold connections to prominent individuals and founding synagogues, while more humble items reflect the importance of faith in everyday life. Our collections demonstrate the involvement of Jewish people in sport and entertainment, with material relating to 18th century champion boxers and Yiddish theatre, which was brought to London in the late19th Century by immigrants from eastern Europe. They also illustrate the increased opportunities for the children of immigrants to enjoy their leisure time and to take holidays from the 1920s. 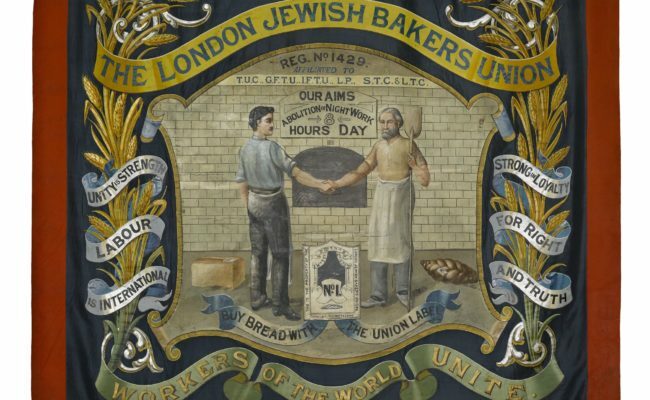 The Jewish community in Britain has often been associated with particular trades. 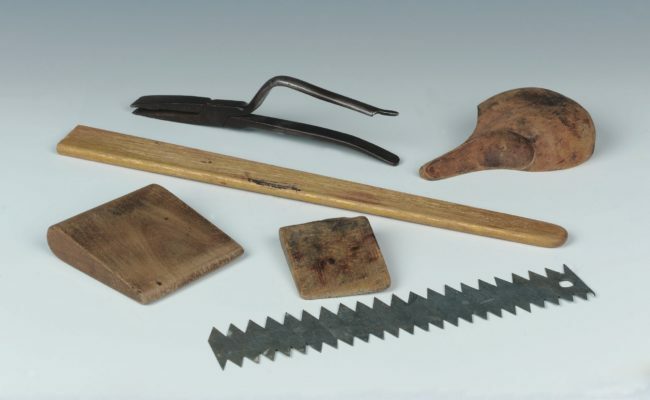 The museum’s collection includes material relating to medieval moneylenders, 18th century pedlars and boxers, 19th century financiers and politicians and 20th century tailors and bakers. 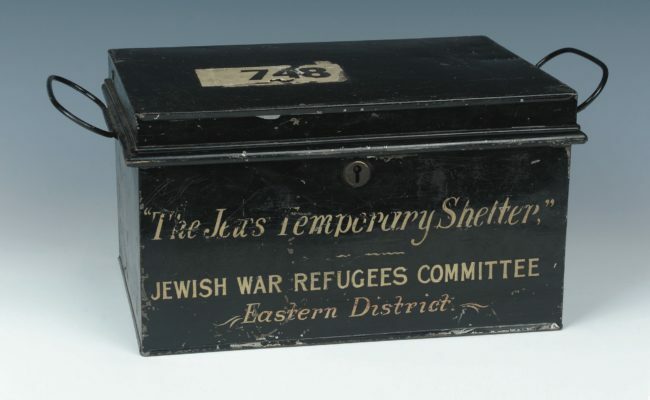 This deed box belonged to the Jews’ Temporary Shelter and was used to provide a safe place for residents of the shelter to keep their valuables and personal belongings. Painted silk banner c1925 belonged to the London Jewish Bakers’ Union, the longest lived Jewish trade union, which operated from 1905 to 1970. 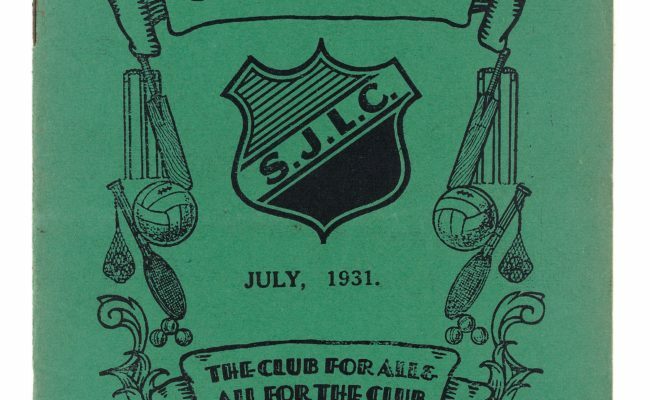 An issue of The Stepnian, the magazine for the Stepney Jewish Lads’ Club, founded in the East End of London in 1901 containing club news, activities, poems and letters. 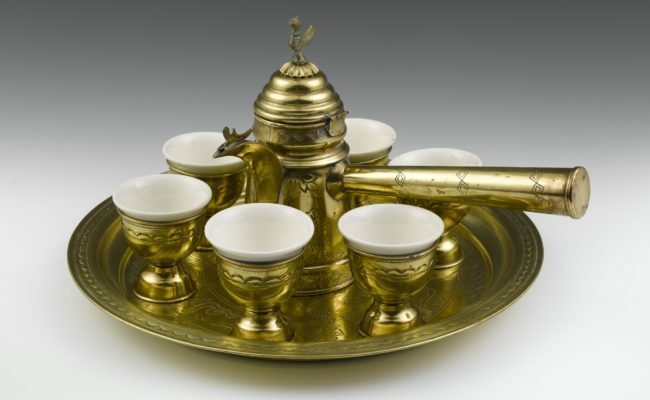 Coffee set was brought by a Jewish family to the UK from Aden (Yemen) and used to make traditional Eastern style coffee.